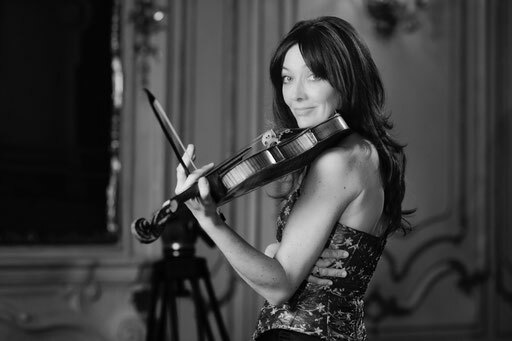 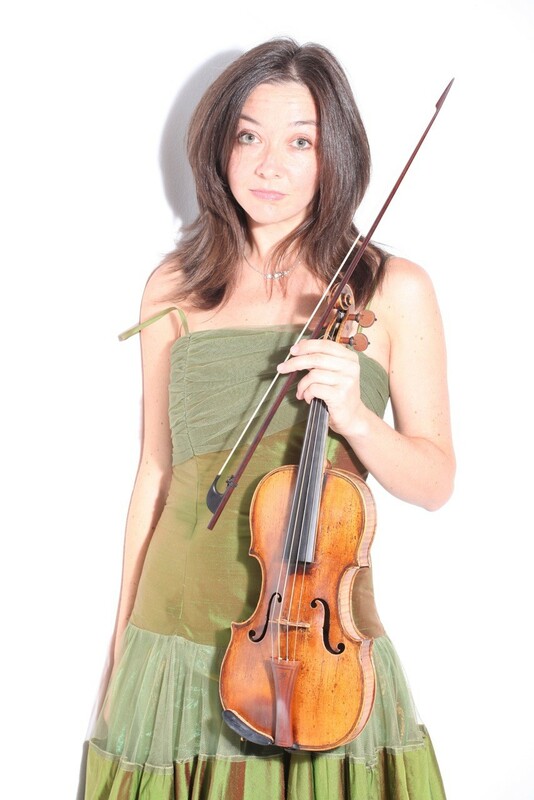 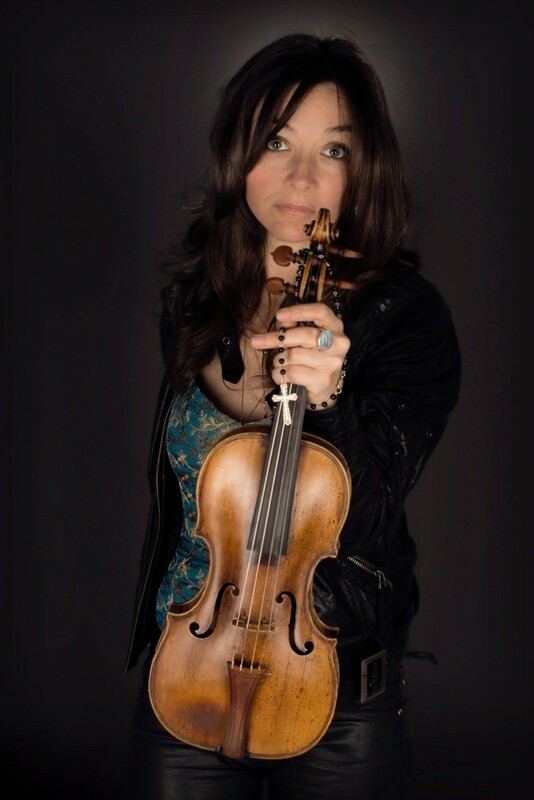 The violinist Lina Tur Bonet received her first musical training from her father, Antonio Tur. 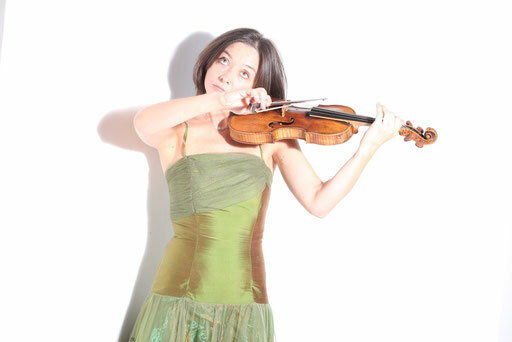 She studied with Chumachenco, Pichler and Kurosaki, receiving further impulses from Tibor Varga, Franco Gulli, Shmuel Askenasi, Rainer Kussmaul and Erich Höbarth. 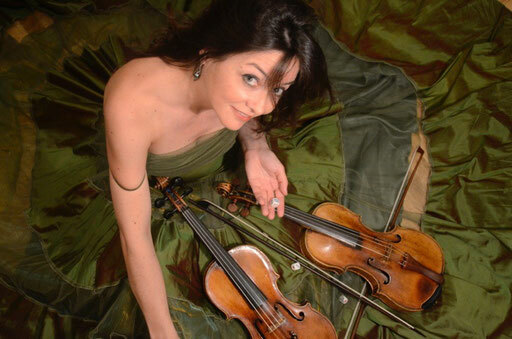 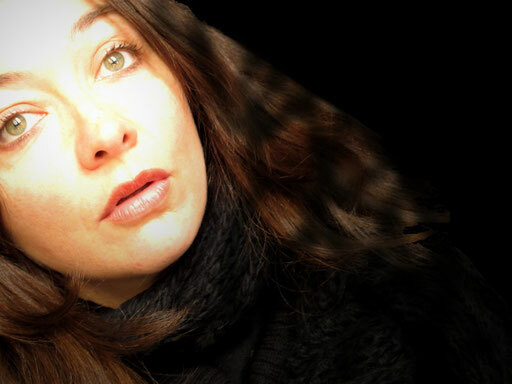 Today, Lina Tur Bonet is a professor at the Conservatorio Superior de Zaragoza. 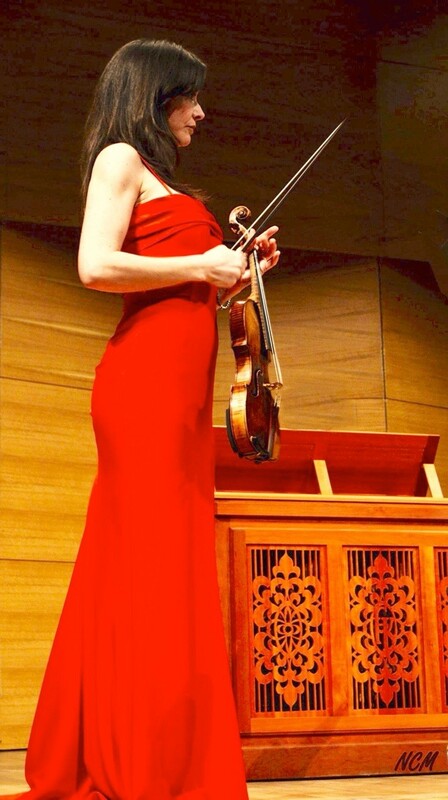 She has been a guest soloist at numerous festivals (including Styriarte, Herne, Granada, Lufthansa London, Aranjuez, Musika-Música Bilbao, San Sebastián, Auditorio Nacional Madrid, Palau de Valencia and Munich Residence Week). She has especially dedicated herself to the music of Johann Sebastian Bach, whose passions and cantatas she has already performed at the Concertgebouw Amsterdam and in major Latin American theatres. 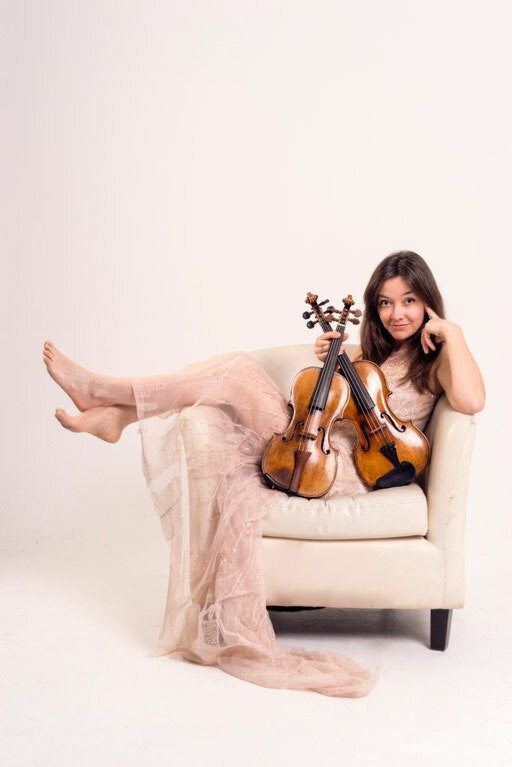 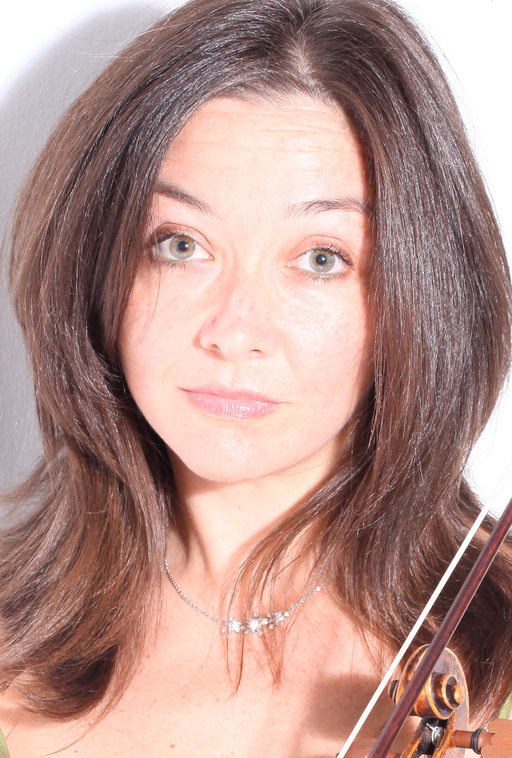 As a chamber musician, she has performed at the Vienna Konzerthaus and Musikverein, the Potsdam Music Festival, the Ludwigsburg Castle Festival, at the Philharmonie in Saint Petersburg and the Palau de Barcelona. 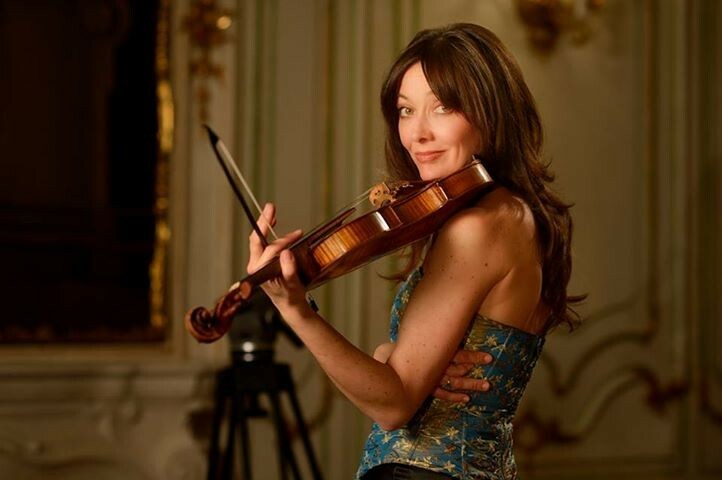 She has been the leader of the Clemencic Consort, Il Complesso Barocco, Concerto Köln, the Bach Consort Wien and the Munich Hofkapelle. 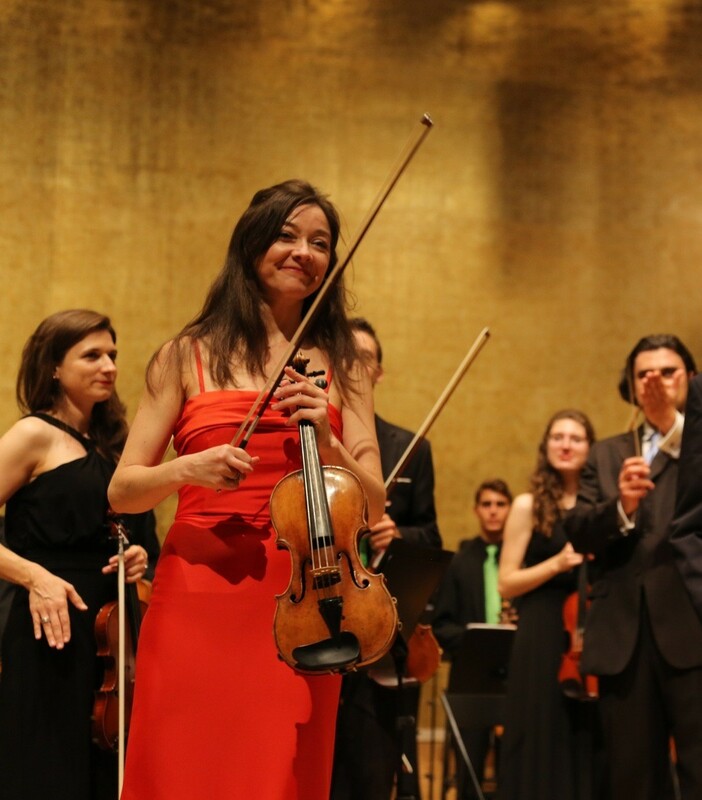 She played regularly with ensembles including Les Musiciens du Louvre, Les Arts Florissants, Mahler Chamber Orchestra and the Orchestra Mozart Bologna under the direction of Claudio Abbado, Daniel Harding and John Eliot Gardiner, amongst others. 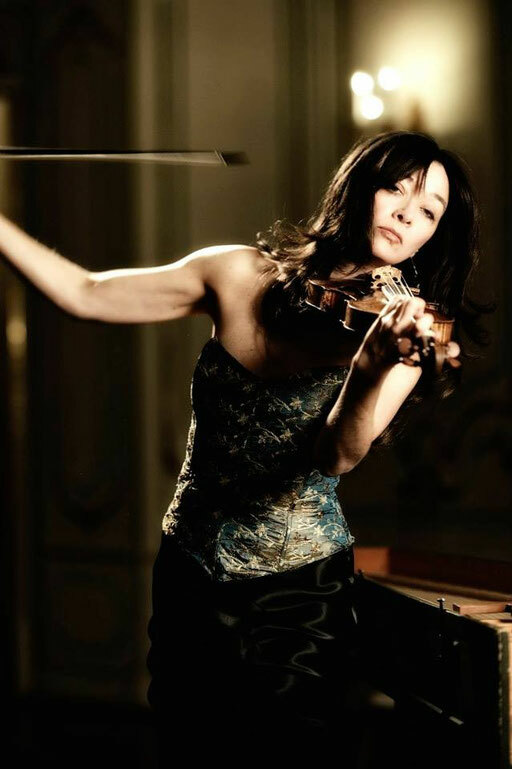 She has worked with Menahem Pressler, Patrick Demenga, Thomas Brandis, members of the Casals Quartet, Christoph Hammer, Hiro Kurosaki and Kenneth Weiss. 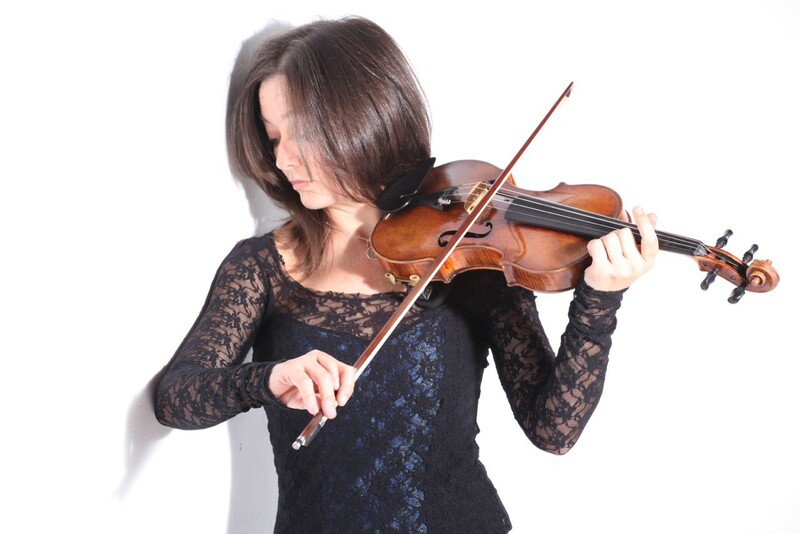 Lina Tur Bonet is currently deeply engaged in two worlds which even today seem separate: the romantic-contemporary violin and the baroque violin. 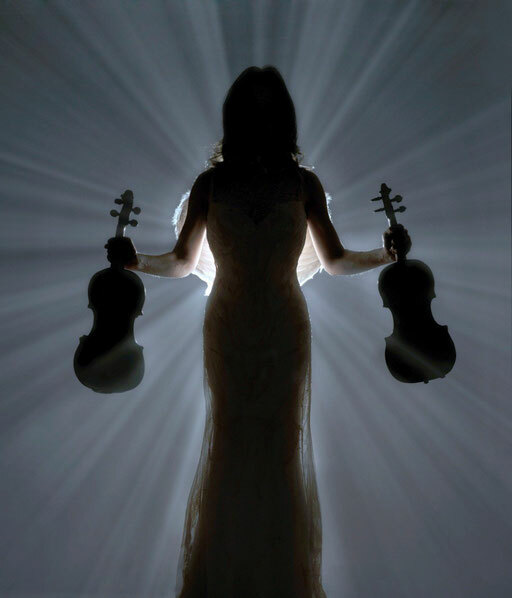 Thus she has pursued a versatile, dynamic career chiefly distinguished by its variety. 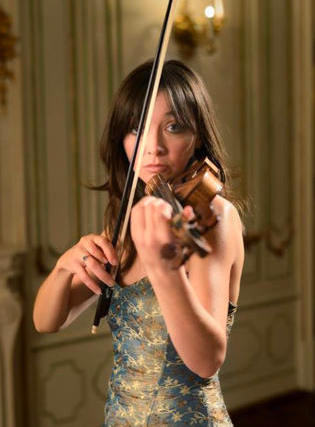 She is also interested in interdisciplinar y artistic forms and the study of musical symbology.